- Matching metal grommets and corners. 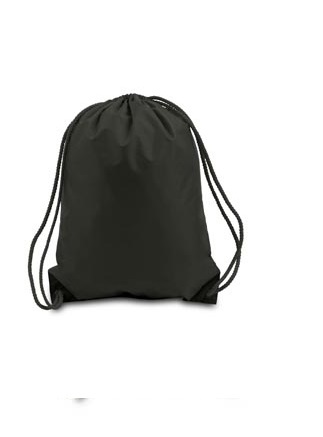 Liberty Bags 210 denier Boston Drawstring Backpack with DUROcord®. 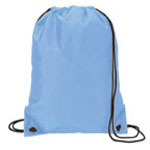 210 denier nylon/PU. 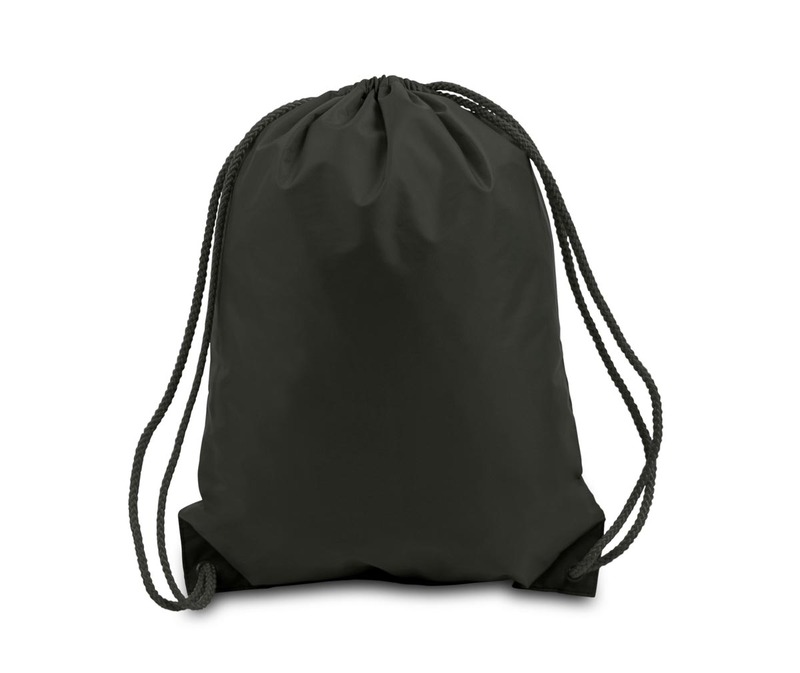 Color matched DUROcord® drawstring. Large decorating area. Matching metal grommets and corners. Non-branded label/tag. Colors: White, Black, Bright Yellow, Digital Camo, Digital Red, Digital Royal, Forest, Golden Yellow, Kelly, Hot Pink, Lavendar, Lt Blue, Lime, Maroon, Navy, Orange, Purple, Red, Royal. Imprint Size: 12"W (Max). One Size: 14" x 18".